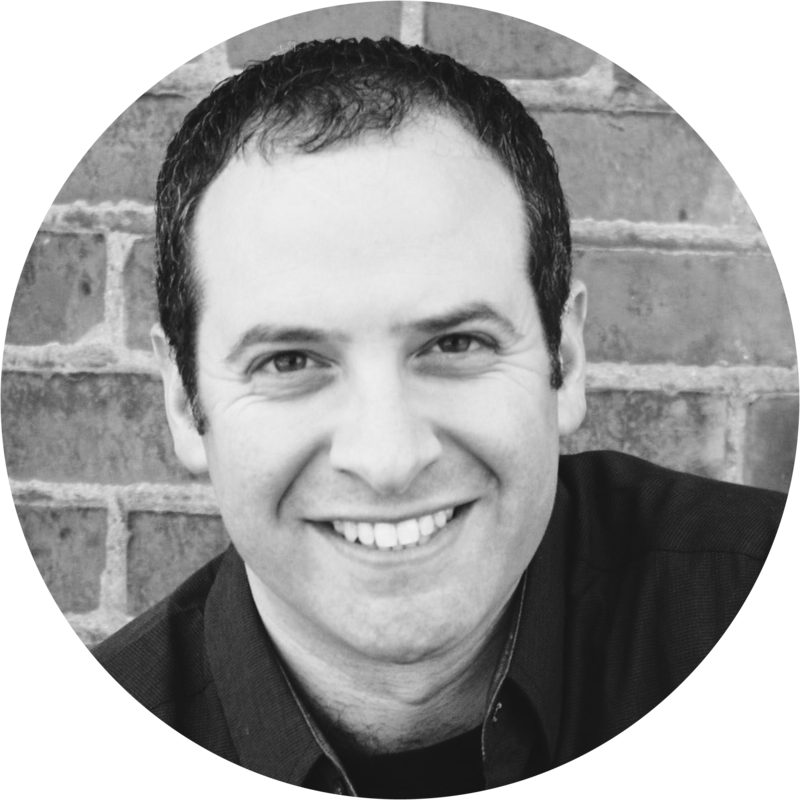 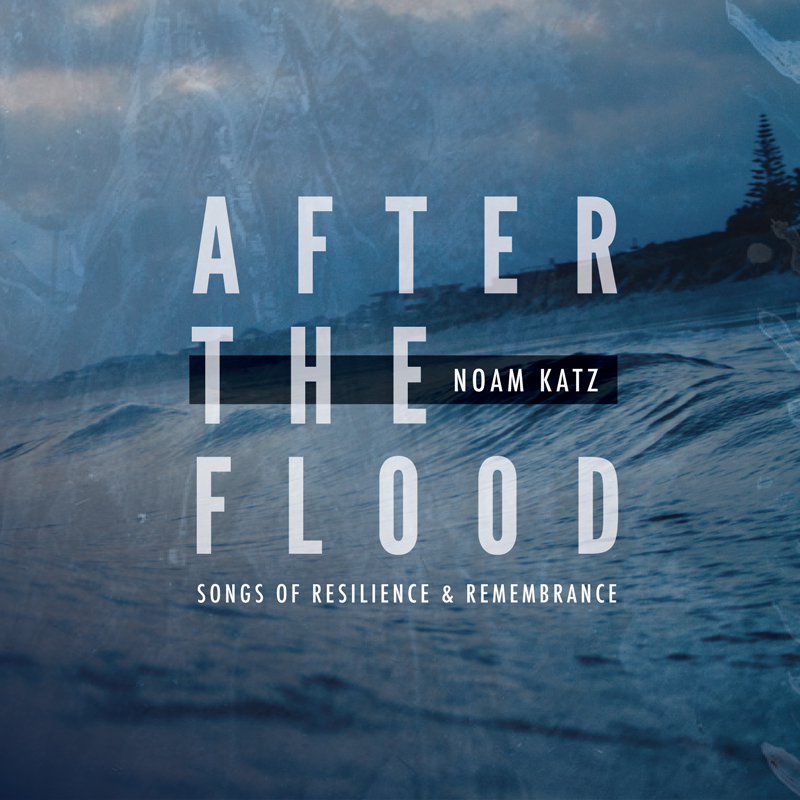 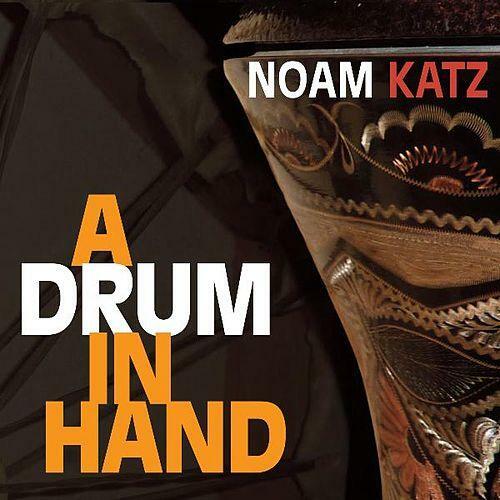 Noam Katz is a musician, composer, Rabbi, storyteller and Jewish educator that inspires Jewish and interfaith communities with his timeless melodies of peace, hope and unity. 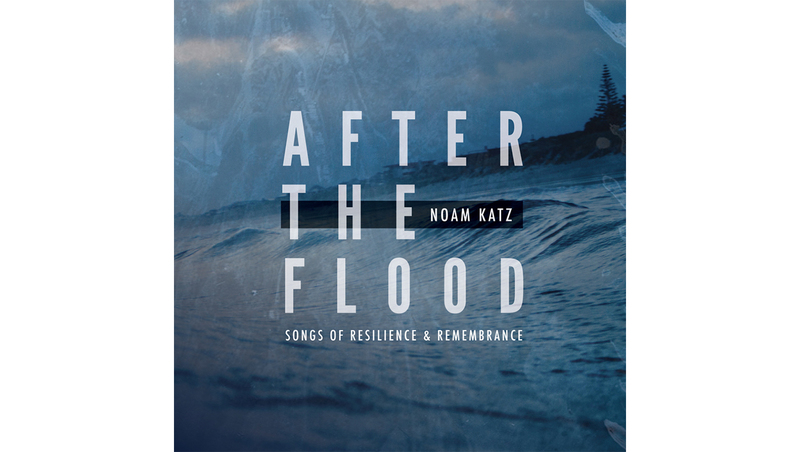 After The Flood is available now! 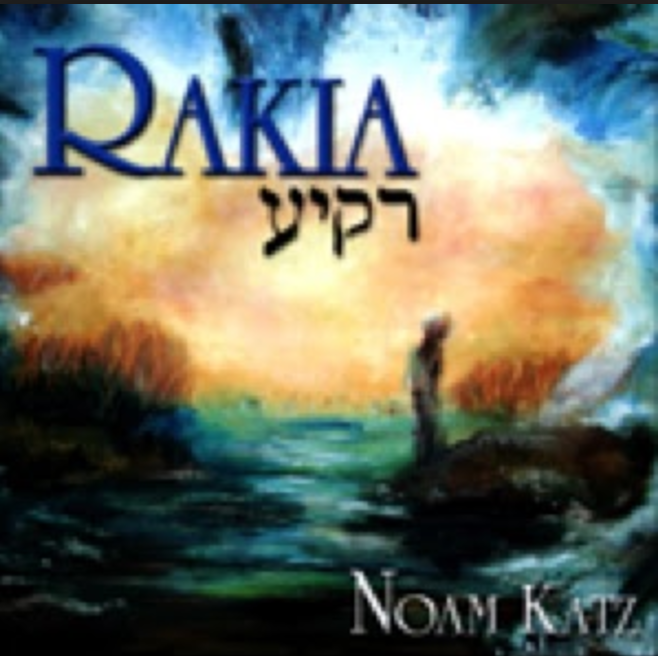 Rabbi Noam Katz is one of the most exciting and influential voices in contemporary Jewish music. 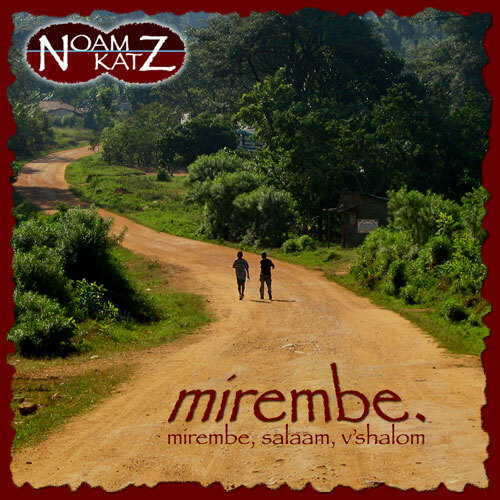 He has brought his high-flying energy and soulful melodies to Jewish and interfaith audiences across North America, Africa and Israel.